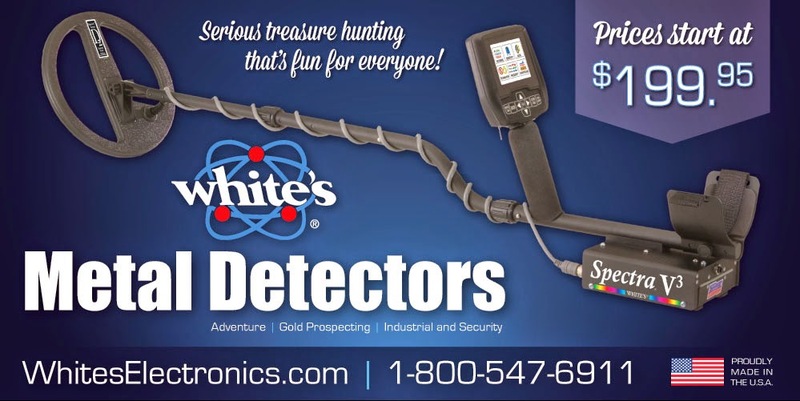 I haven't been out detecting since the house of dimes. I've been feeling under the weather for a week straight. Today I was feeling somewhat better and I just had to get out, I couldn't take being stuck in the house any longer. I went back to last week's site. 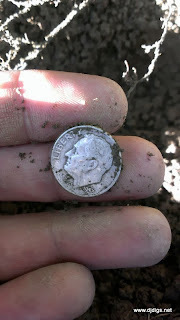 I figured with the amount of silvers I found, there had to be a few I missed. But I was surprised - we must've done a pretty good job the first time around, because the signals were few and far between. Like last week, I started to work the original swingset area. 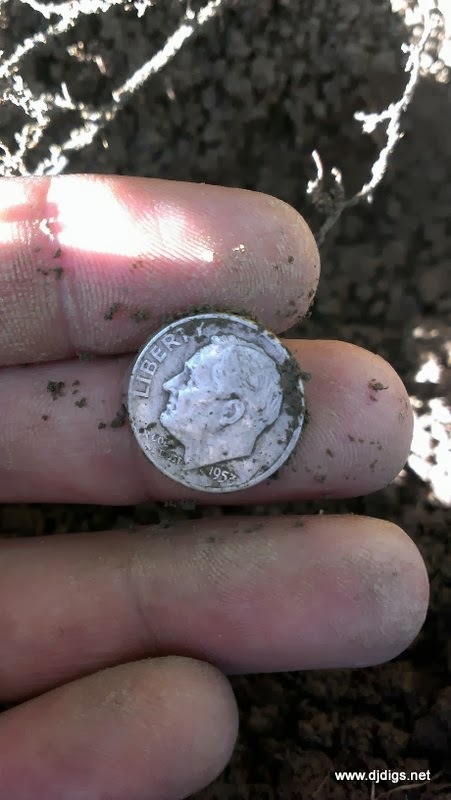 I kicked up two wheat pennies in the same hole and minutes later I got a silver dime signal. 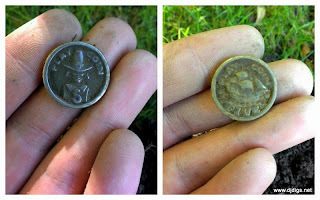 I dug up a 1953 Rosie. 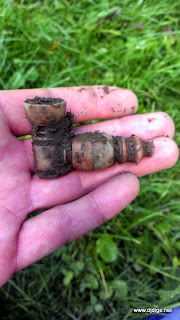 Right around the same area, I found this really neat button that I have yet to identify. Here is the button - just dug. and here it is - cleaned up. I also managed to find a neat 5-cent play coin. Play coin - front & back. a little brass pipe of some sort. After a good two hours, I decided to call it quits. It felt good to get out of the house and into the dirt. 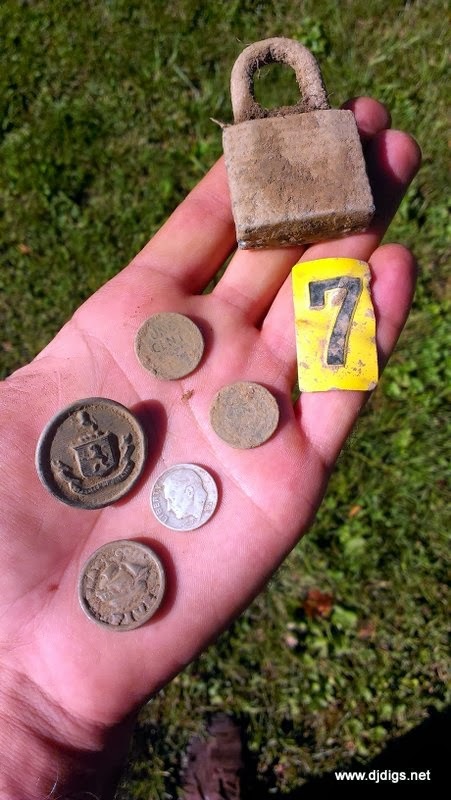 Sometimes digging is the best medicine.